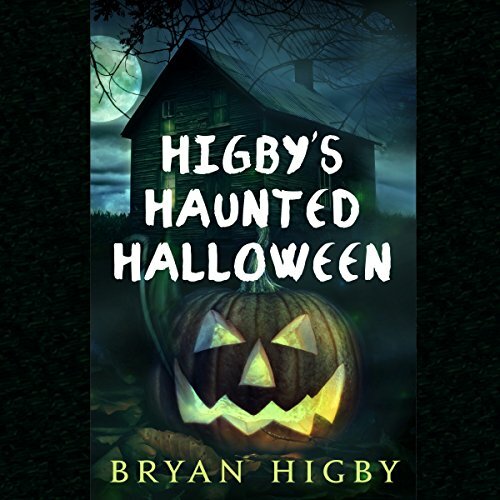 Showing results by author "Bryan Higby"
If you are listening to this, then monsters really do exist. 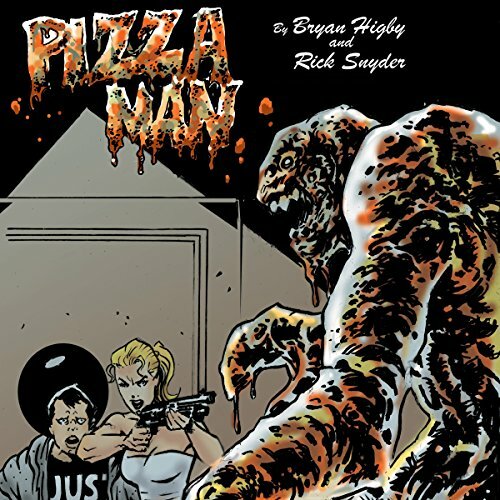 Pizza really does kill people. Friends really do bind together to try and keep out the evil that infects us - all of us. 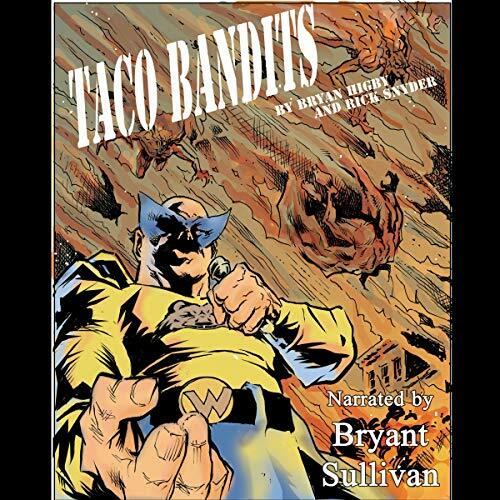 If you are still listening to this you have activated the events in this audiobook. The thing in the temple beneath the DenMark streets is stirring and is awake. If you are still listening to this, you have glanced into the abyss and the abyss has latched onto you. In layman's terms - you're screwed dude. There's no going back now. Press play and start listening...sorry man...sorry. It's Halloween, the witching time of year, and for the small town of DenMark this is the worst time of year. Why? Well, because DenMark is cursed with a horrible old witch living on Bone Crusher Lane. Every year at this time, the townsfolk lock up their homes against the witch. You see, DenMark has a curse on it in the name of old Lucille Peacock. Every All Hallows' Eve, the witch steals a child from the townsfolk - call it a sacrifice. This night, however, something has changed in DenMark. This one is brilliant. Mud Street, the introduction to OzValt Grant - former sniper, former Homicide Detective, now consulting at the DenMark Police Department. Rabies abound in the most horrific way starting on Mud Street and leading along a yellow brick road of death and mourning. Snuffed introduces our hero to an underground network of snuff directors. A serial killer is targeting women in DenMark and killing them on display. 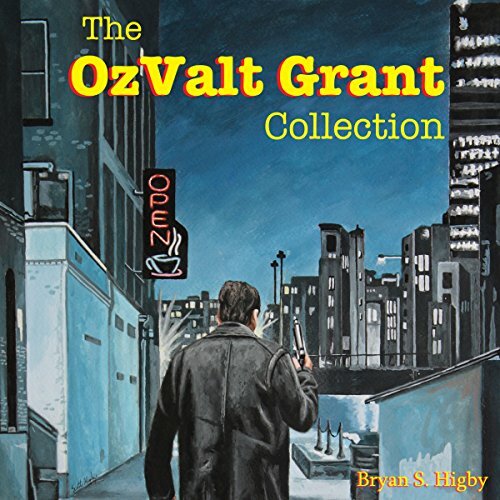 A serial killer, an old man with a sordid past, and a burned out homicide detective ignite this prequel to the OzValt Grant collection. 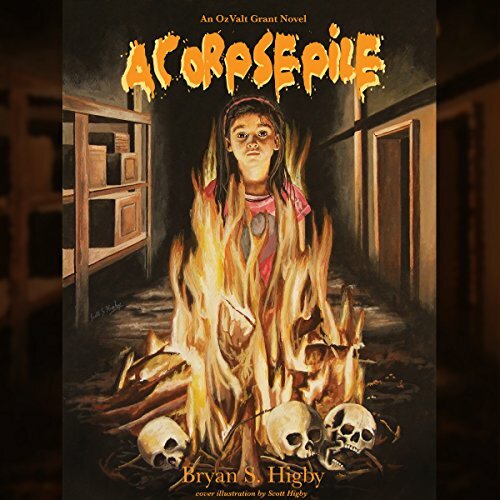 When a serial killer leaves four piles of burned corpses in designated parts of the city, homicide detective OzValt Grant and his partner, Jim Conrad, are brought onto the case. The truth spirals out of control as Detective Grant and Detective Conrad track this crazed murderer through the streets of DenMark to an exciting and brutal conclusion.